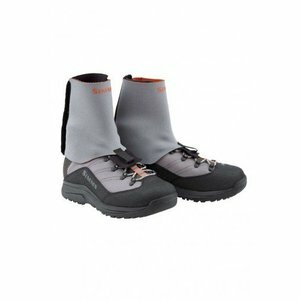 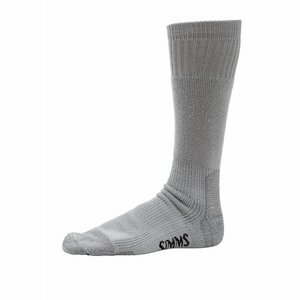 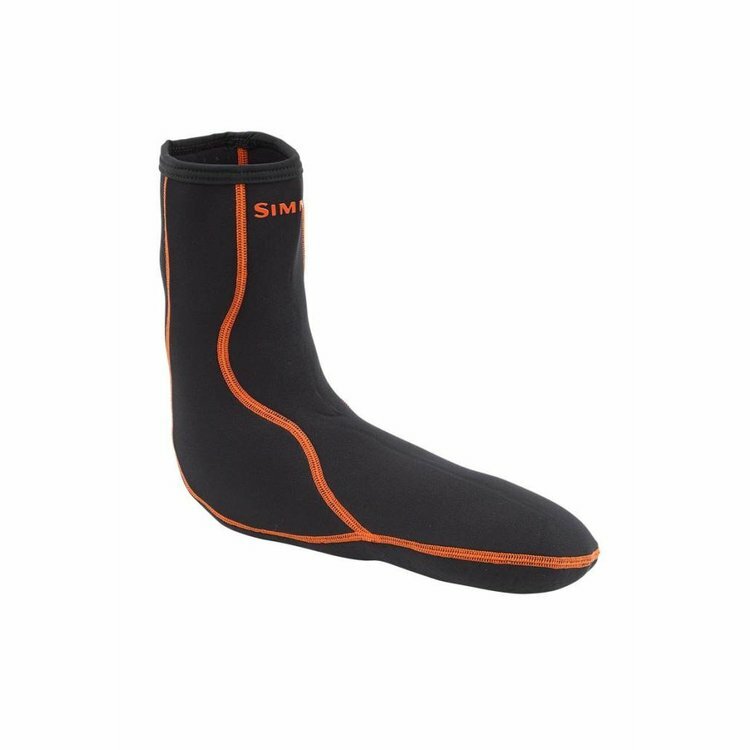 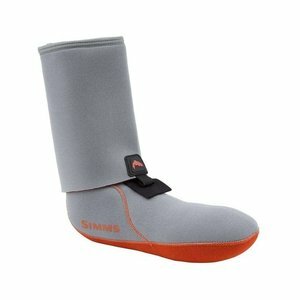 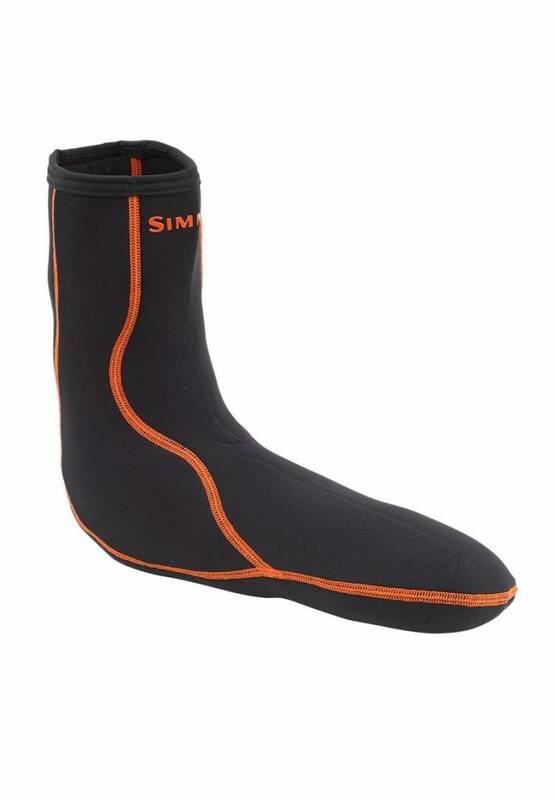 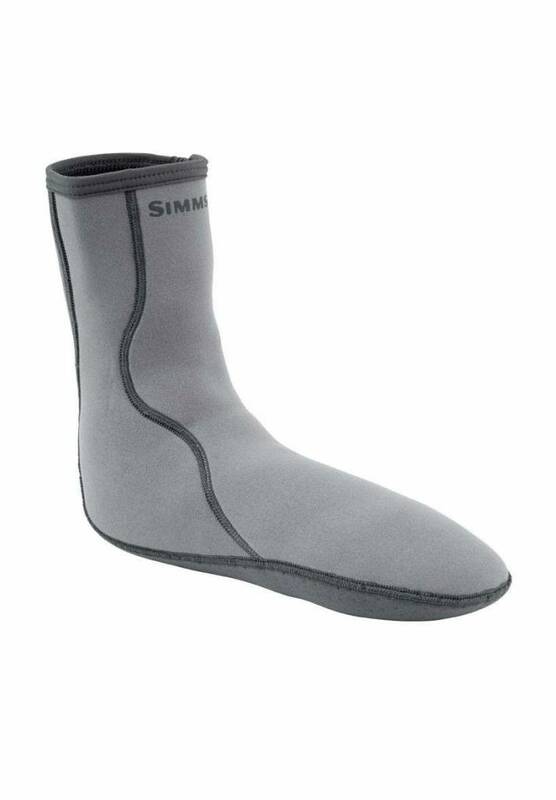 Simms Neoprene Wading Sock with an improved anatomical fit that contours to the shape of your foot, socks feature 2.5mm breathable, odor-fighting airprene in the underfoot and a neoprene jersey upper that keeps feet warm in cooler water. From high-gradient headwaters to storming the tepid flats of St. Brandon’s Atoll, Simms’ next-generation Neoprene Wading Socks are fine-tuned for performance across a swath of environmental alter egos. With an improved anatomical fit that contours to the shape of your foot, socks feature 2.5mm breathable, odor-fighting airprene in the underfoot and a neoprene jersey upper that keeps feet warm in cooler water.